How fitting that I get to share good news about an acceptance following a post about rejection. 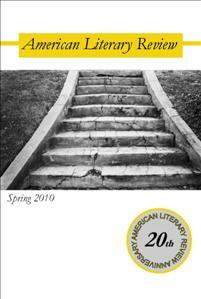 The American Literary Review accepted my short story “Living Arrangements” for publication in its Spring 2011 issue. Yes, this is the story that gave my collection its title, and it’s also one of my favorites. “Living Arrangements” named a Top 25 Winner in Glimmer Train‘s fiction open contest and was included in my portfolio that was named a finalist in the Iron Horse Literary Review collection contest. A few of my writing friends have been wonderfully supportive about this story and pushed me to send it out for publication. So thanks for your encouragement (seriously). 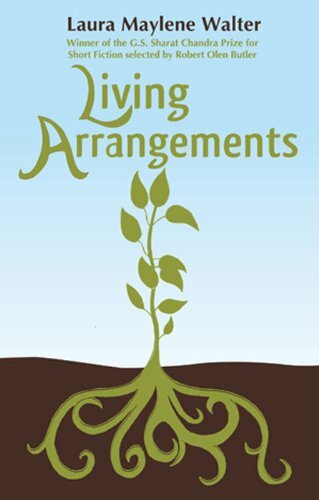 I’m thrilled that “Living Arrangements” has found a home (well, besides its place in my collection, of course) and I can’t wait to see it in this journal. While I’d love to go on a champagne and chocolate celebration binge, I’ll probably just return to novel revisions. I know, I know. I’m too exciting for words.